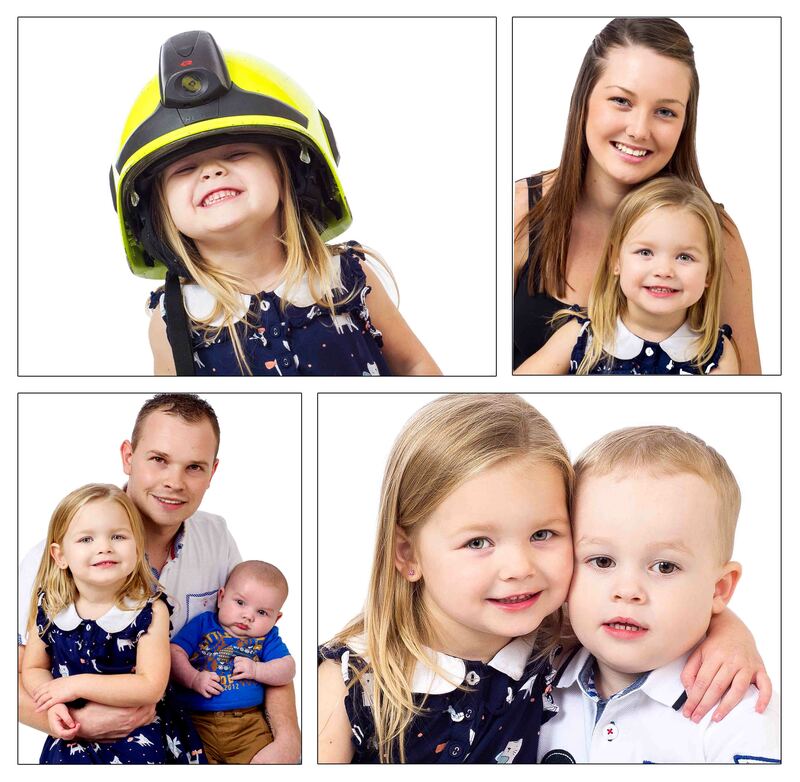 From bump to newborn, baby to teenager, family portraits to special occassions why not treat yourself to a portrait session which will capture the moment in classic style and make it truly unforgettable. 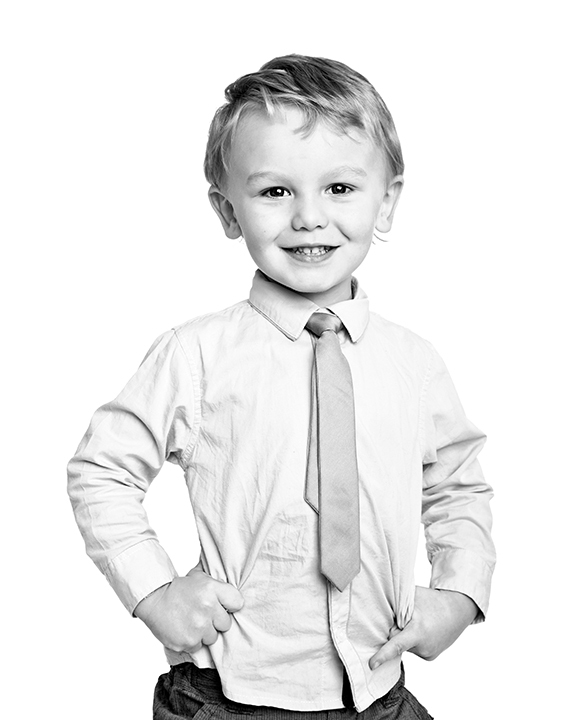 We don’t believe in hard sell so choosing your images will be a relaxed and fun experience. Choosing from our product range whether it be a canvas or a simple print we can guarantee that you’ll love the quality. We also offer actors headshots,model portfolio sessions and corporate headshot photography please call us for details. Click on the gallery link above to view some samples of our recent portraiture.